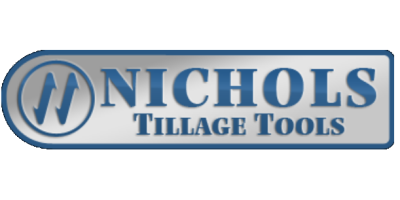 M1TP4 - Fertilizer Knives- Winged Knives - Winged Knives by Nichols Tillage Tools, Inc.
Nichols Winged Fertilizer Knives are the premium selection for unsurpassed performance. 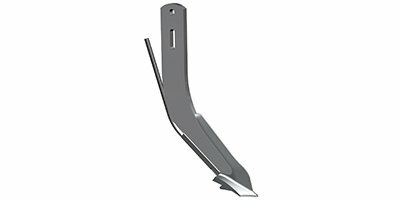 This knife really puts the metal out front with a leading point designed to penetrate well ahead of the shank. Fertilizer is injected to each side taking advantage of subsoil shattering action from the wings. Class leading sealing capability and long life components make this a winner. Fertilizer knife; 1/2' x 2-1/2' x 16'; Hole and slot for 1/2' bolts on 1-3/4' to 3' centers; Chromium carbide point with 2' wings and tube protector; One 1/4' Sch 40 pipe to fit 1/2' tube. No reviews were found for Model M1TP4 - Winged Knives. Be the first to review!